Hélder Rosa is currently the Head of the Hospitality Business of the group, a Member of the Board and General Manager of Bluoshen Group. He is also the CEO of Duplo C-Transportes & Serviços (a transportation Company). Bluoshen Group is a hospitality company that currently operates 7 hotels in Luanda and is about to start the construction of a Resort in Benguela. Bluoshen has also worked with the social capital of Sonair USA, LLC (company that operates Houston Express flight) and Greenwich Consulting Angola, an international consulting company with expertise on telecommunication, media, utilities and Financial Services. Mr. Rosa is also a member of the Board of Oshen Group and Fidalguia S.A (Portuguese leading company on VIP Transportation). 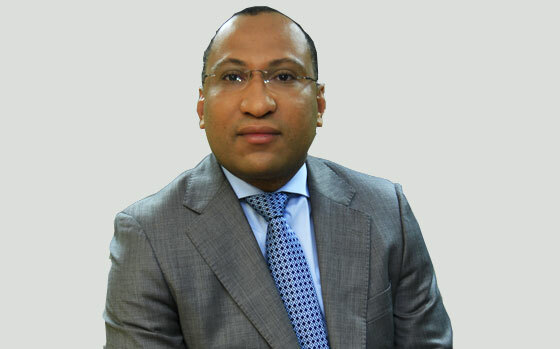 Previously, Mr. Rosa was Director for internal auditing and risk management issues of the mobile phone company Movicel Telecommunications and professor at Lusíada University of Angola.